Try to be sensible with the choice of your menu. The summer heat, limited refrigeration and an outdoor reception should influence your choice of food. Serving ice cream at a venue that doesn’t have a permanent freezer is inviting trouble. Pick food that won’t go bad between the time it’s cooked and the time it’s delivered. Alternatively, serve your food directly after it’s cooked. A fresh or dairy-based cake will spoil if left to stand too long. Display it for not more than 30 minutes before cutting and serving it. There’s always the possibility of one or more guests having one of the many intolerances, allergies or hypersensitivities out there. If you’re insensitive, such guests will be left starving, having to fill up on crackers or even worse, needing urgent medical attention. When sending out invitations, ask guests to fill out any special dietary needs in their RSVP. Check the requests carefully and discuss them with your caterer. A good caterer will always be willing to make provisions for the guests with individual needs. Catering companies that offer quality services get booked even a year in advance. The more you wait before booking, the higher your chances of missing out on these companies and having to settle for less. By booking inexperienced caterers, you risk experiencing bad service, rude behaviour and even withdrawal from your wedding at the last minute because of double booking or lack of staff. Booking a caterer should be one of your top priorities after you’ve chosen the date. 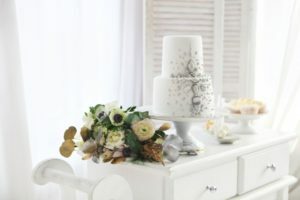 This will give you enough time to check out different caterers before settling on the most suitable one. 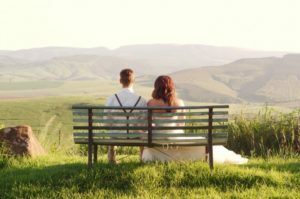 Many couples have a clear picture of how they’d like their wedding to be in their head. Some don’t share this vision with their caterers. This can result in the served food being different from the couple’s expectations. Throughout planning, you should be clear and precise about what you want. Share your vision with your caterer. Give clear instructions on what you want to be served, how you want it served, how you expect the caterer to behave and any other expectations. Failing to do so will make your caterer operate in their default mode. Don’t forget to schedule a food tasting to find out if your order is spot on or needs to be adjusted. Power failure, vehicle breakdowns, ill staff member –these are just some of the unplanned-for events that can create a massive disaster. If your caterer has no plan B to respond to emergencies, they won’t complete the service as previously agreed. 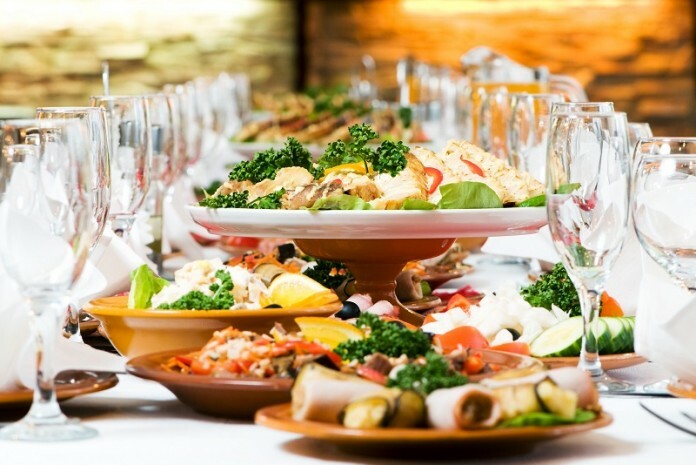 Before hiring any caterer, find out whether they have a backup plan. What will they do in case a key staff member falls sick or if there is a power blackout? Do they have a generator? Don’t be afraid of asking such questions. The caterer you hire should be able to plan for all contingencies. Running out of food can be as a result of failing to double check the number of guests or craftily trying to reduce catering costs by giving the caterer a lower guest number. Consequently, some of your guests will remain hungry for the rest of the event. During the planning process, keep monitoring the number of your guests. Give the caterer the exact number to allow them to plan appropriately. If there’s a change on your guest list, communicate it to your caterer. If your budget can’t accommodate all your guests, your caterer will be able to offer some cost-effective solutions. Now that you are aware of the top food disasters, hire a quality caterer and take the necessary measures to keep nasty surprises at bay.